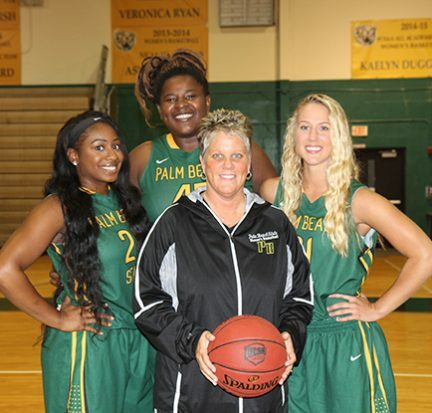 The Palm Beach State College Women’s Basketball team is creating a lot of buzz around campus, the state and the nation! 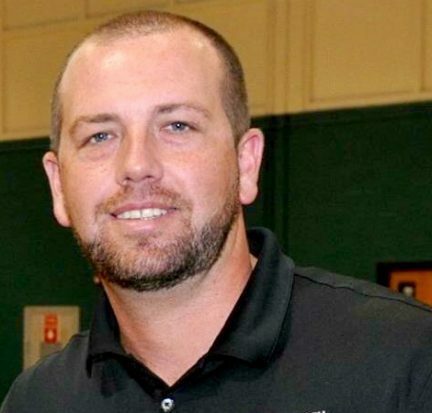 The Panthers current overall record is 15-2 and 4-0 in the Southern Conference. 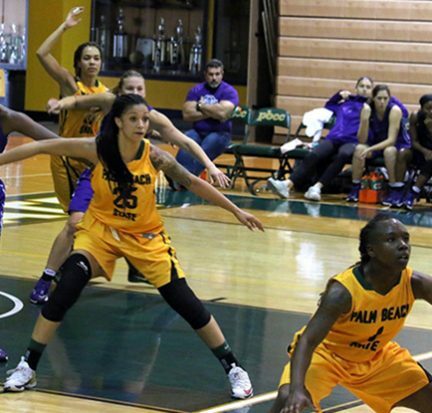 They have not lost a game since early December and are currently ranked #13 in the latest NJCAA National Poll. 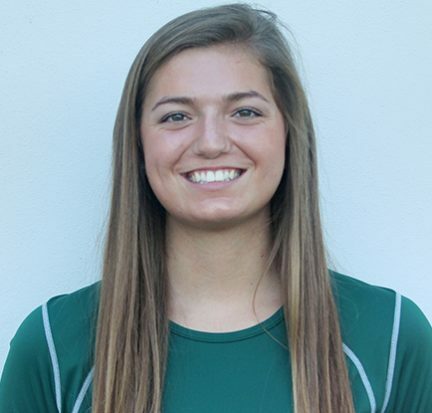 Palm Beach State College sophomore and volleyball setter Haley Seyfarth has been named as a NJCAA First Team All-American for her athletic skills. She is the first Panther volleyball player to earn the distinction. 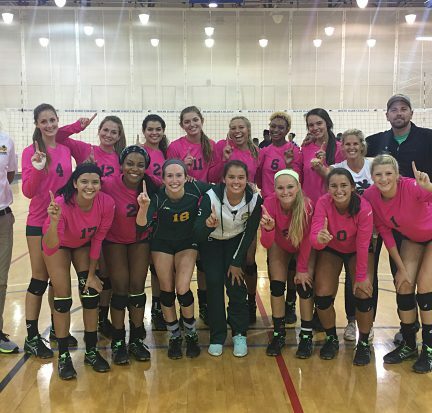 The Panther volleyball team will head to the NJCAA District/FCSAA State Volleyball Tournament this week after winning the Division I Southern Conference Championship for the first time in 11 years. 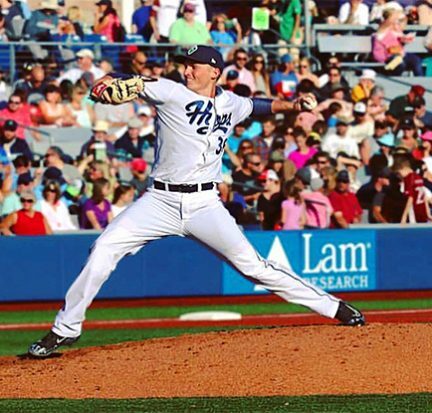 Even though Mack Lemieux has already wrapped up his first season with the Hillsboro Hops, he couldn’t keep his mind off Palm Beach State College. The Panther Women’s Volleyball team opened its 2016 season with two impressive wins. 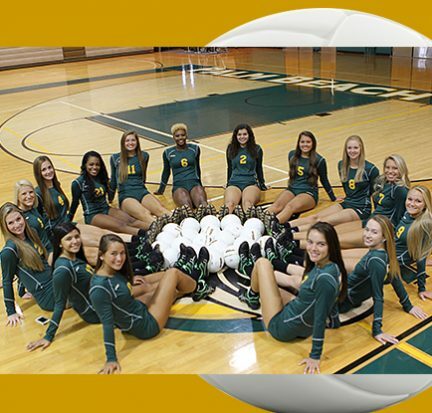 The first match pitted the Panthers against the Pan Handle’s volleyball perennial powerhouse Pensacola State College Aug. 26 in Gainesville, Fla. 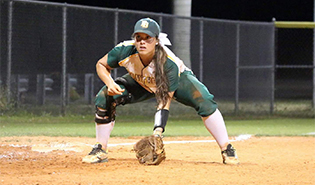 The Palm Beach State College softball team will be one of 16 teams competing in the Division I NJCAA Region 8 championship beginning Friday at Dodger Town Stadium in Vero Beach. 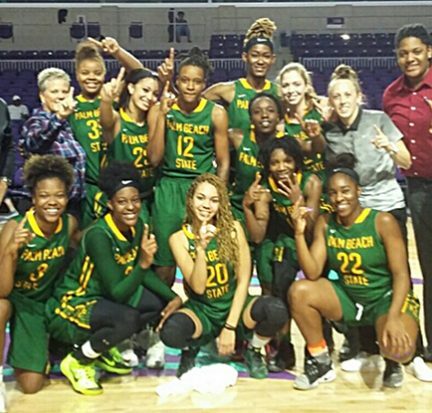 However, the road to secure a spot in the tournament was not an easy task for the team that has endured an emotional and challenging season. 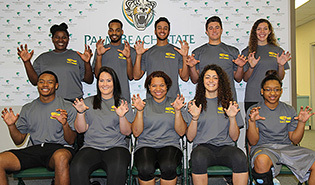 Ten Palm Beach State College student-athletes are making a difference this year, not just among their teammates but in the local community. Through the membership, athletes learn leadership and life skills through monthly workshops to enhance their capacity to not only lead themselves but transcend those skills to others in their sphere of influence.